A trip to Jordan has long been on my bucket list so I used the fact that the boy is living in the Middle East as an excuse to organise a short trip while I was out there visiting. Thinking that Jordan must be a hop, skip and a jump from Dubai I swiftly booked onward flights only to realised that Jordan is actually pretty equidistant from Dubai and the UK…clearly I’m not as geographically-minded as I thought! 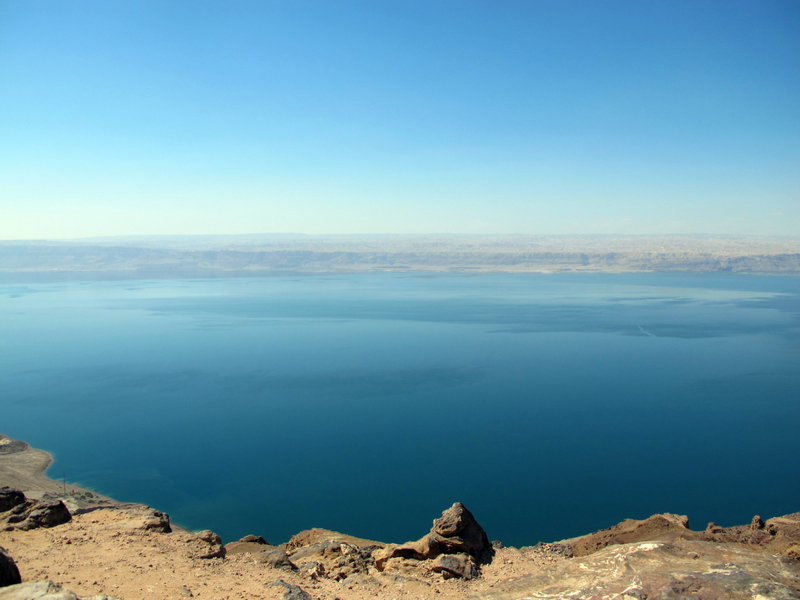 Having made this slight error I set about being more organised about our time there and planned a full itinerary…first stop the Dead Sea.